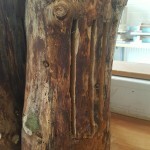 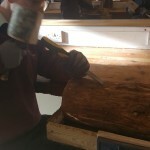 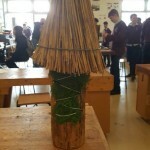 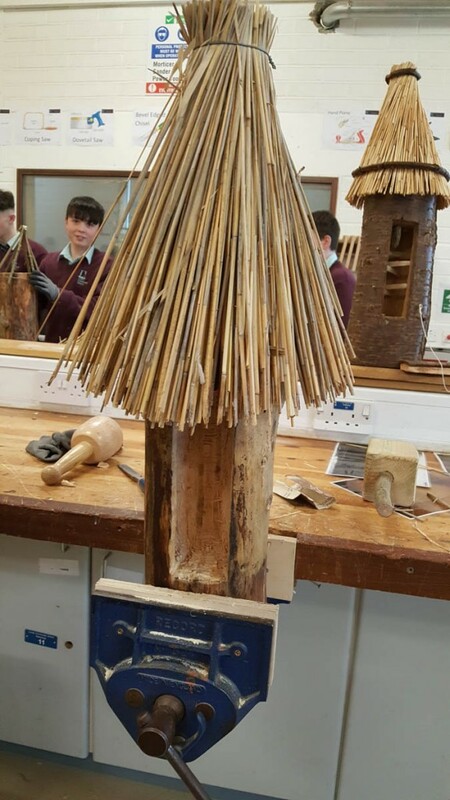 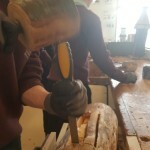 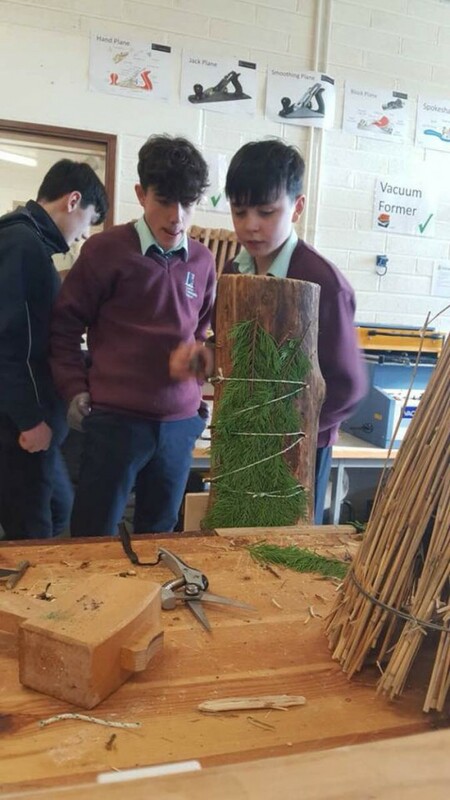 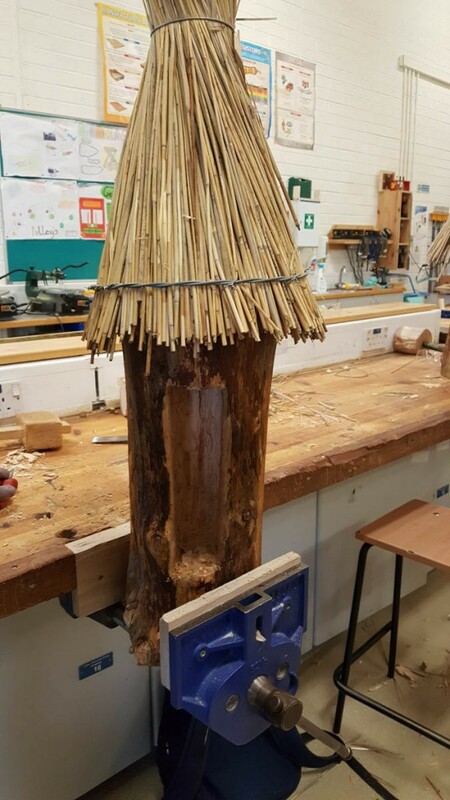 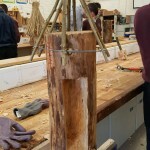 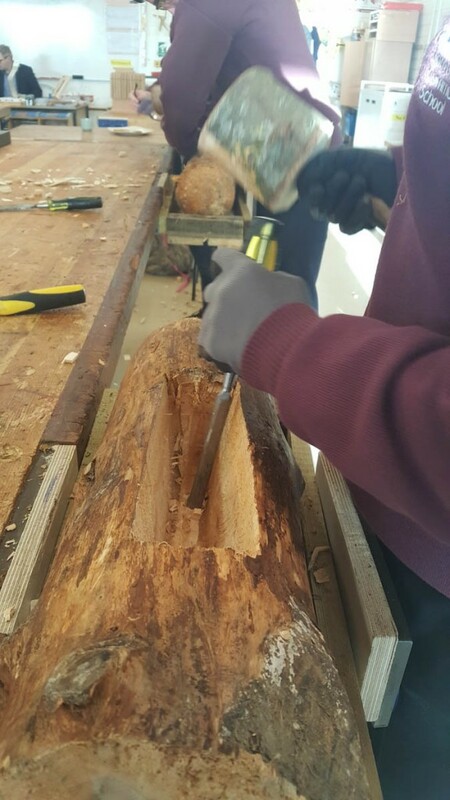 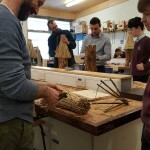 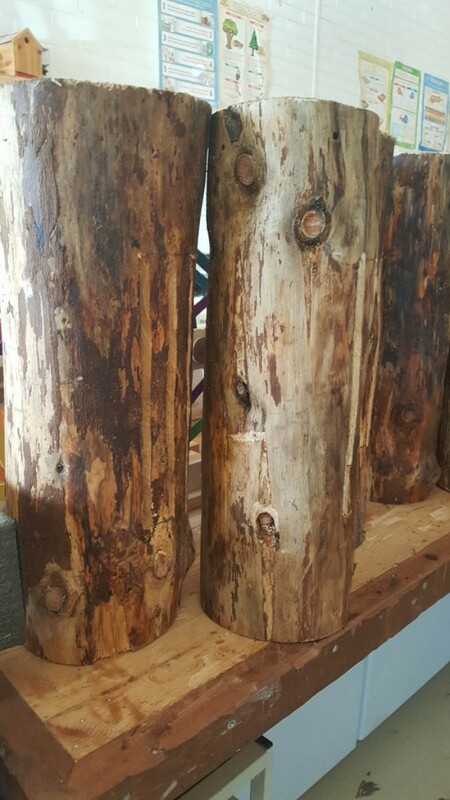 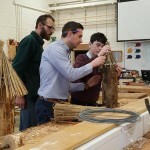 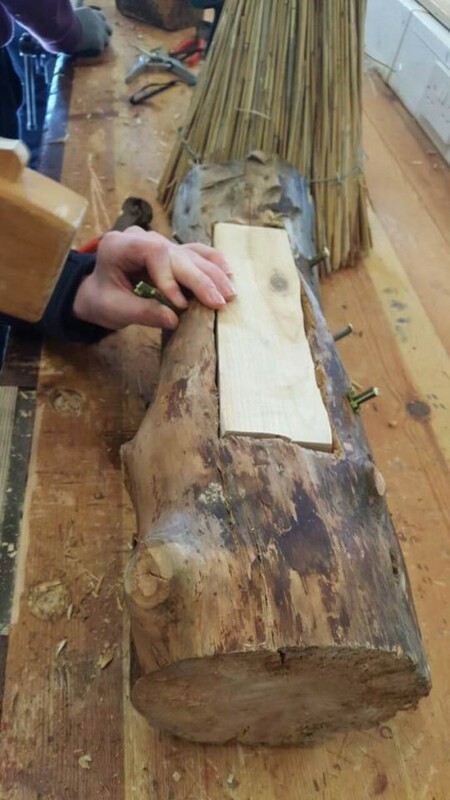 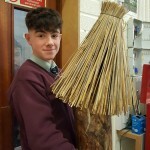 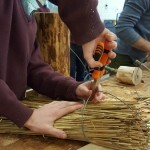 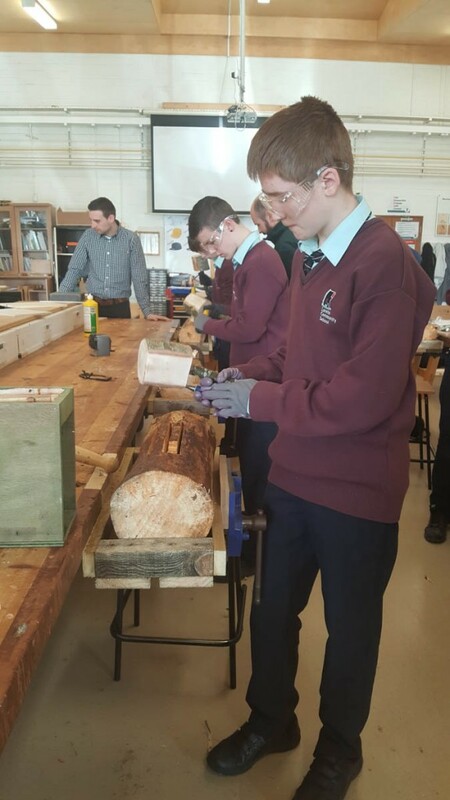 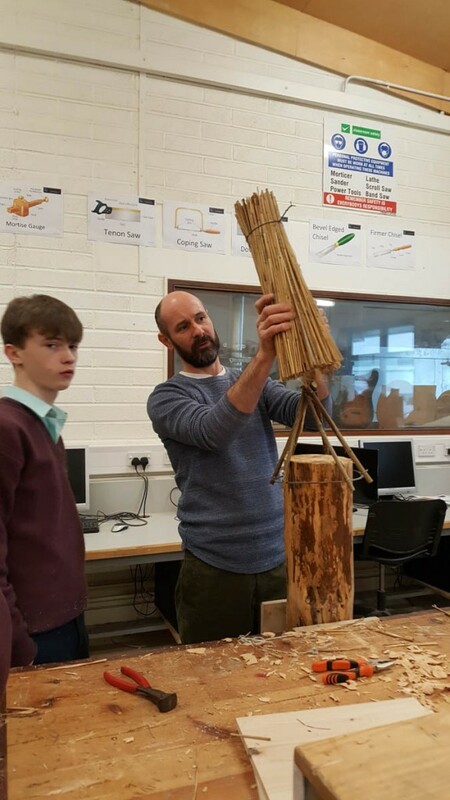 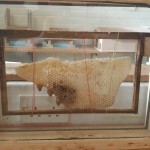 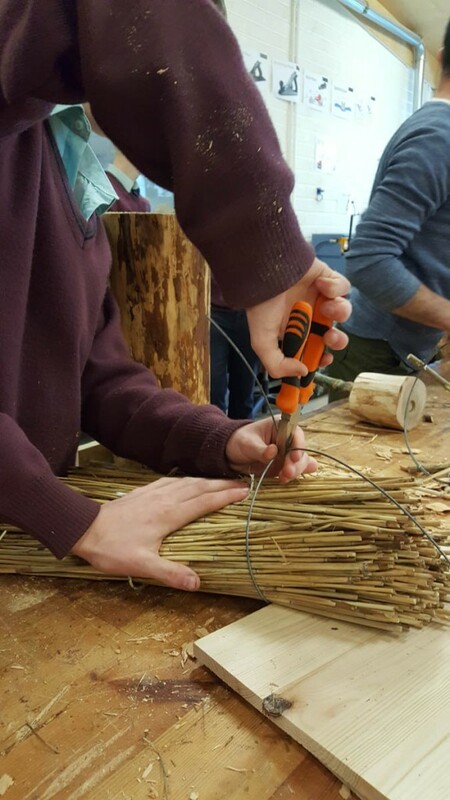 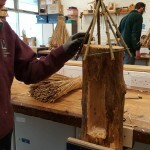 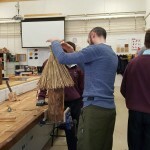 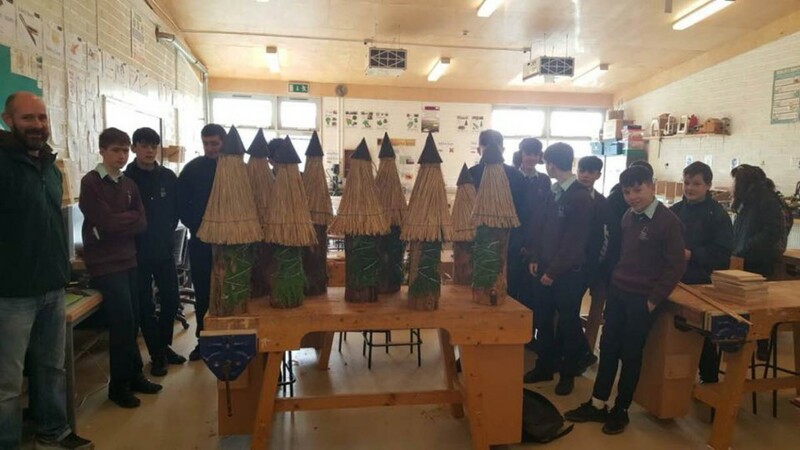 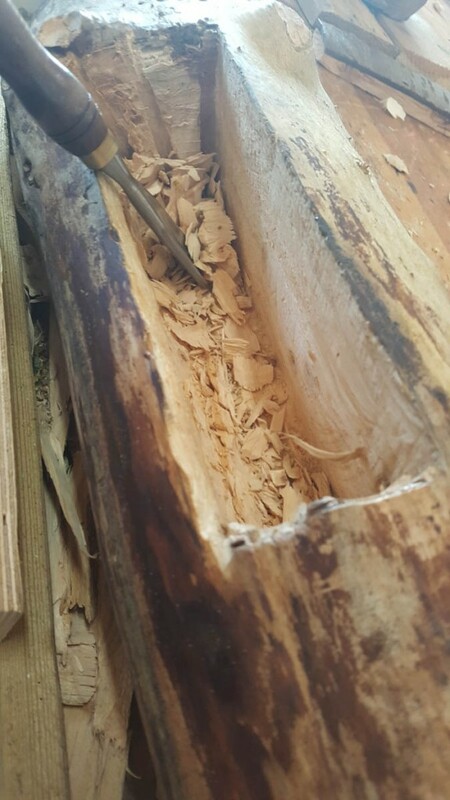 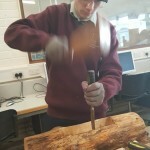 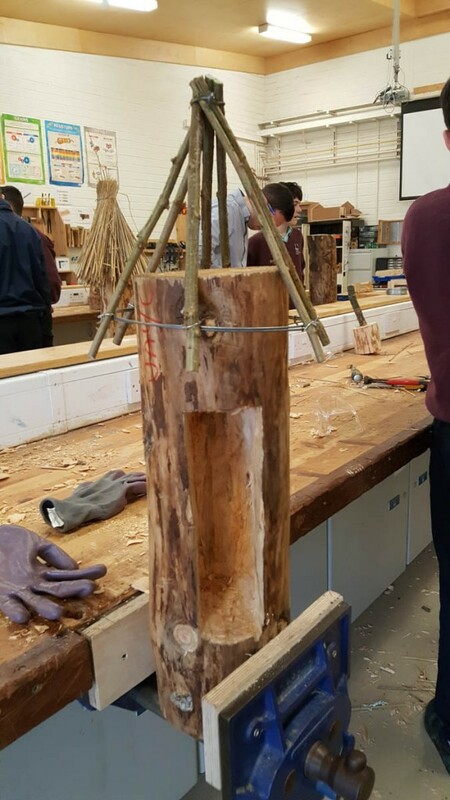 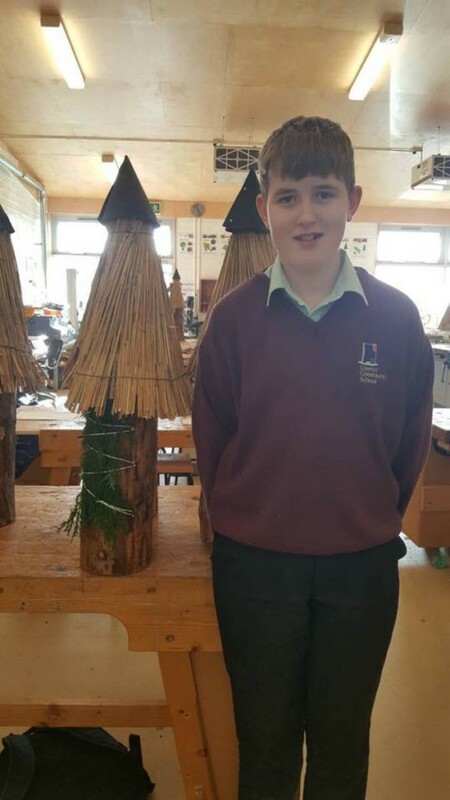 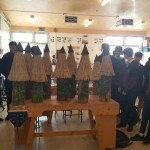 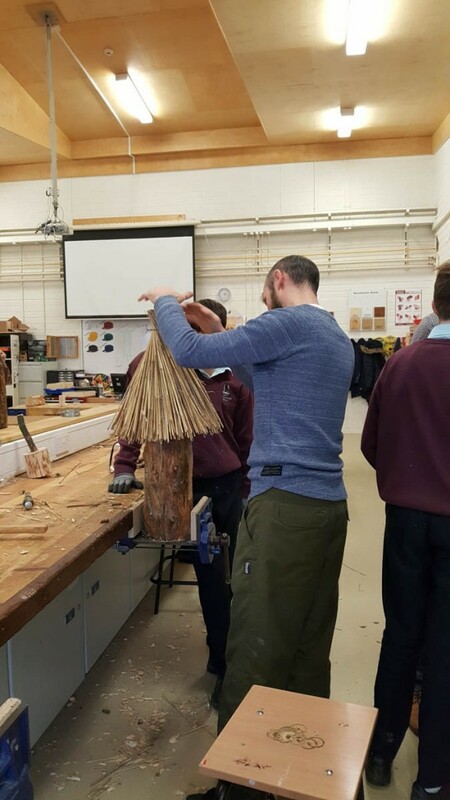 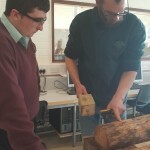 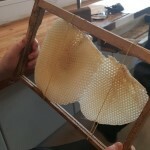 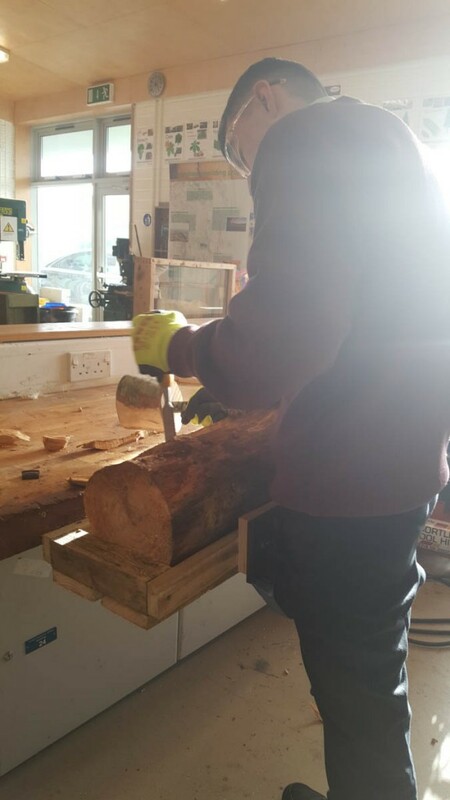 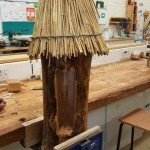 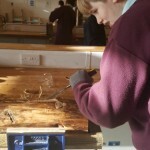 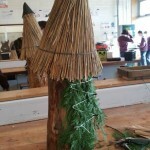 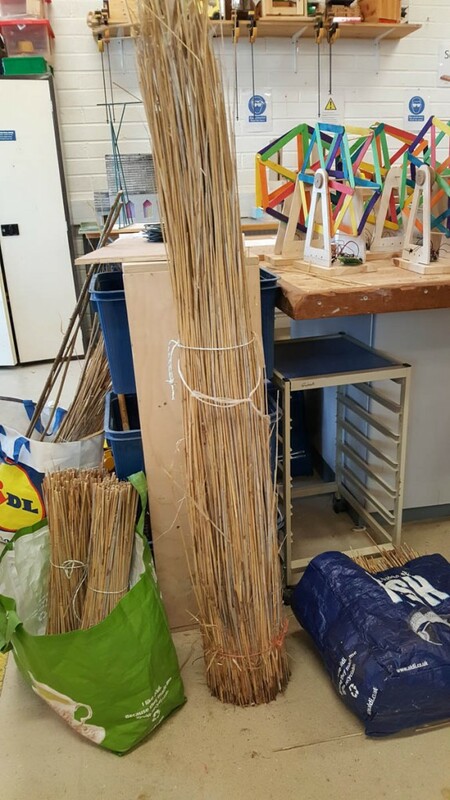 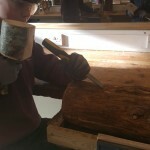 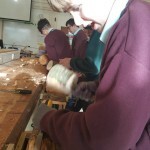 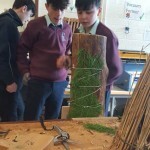 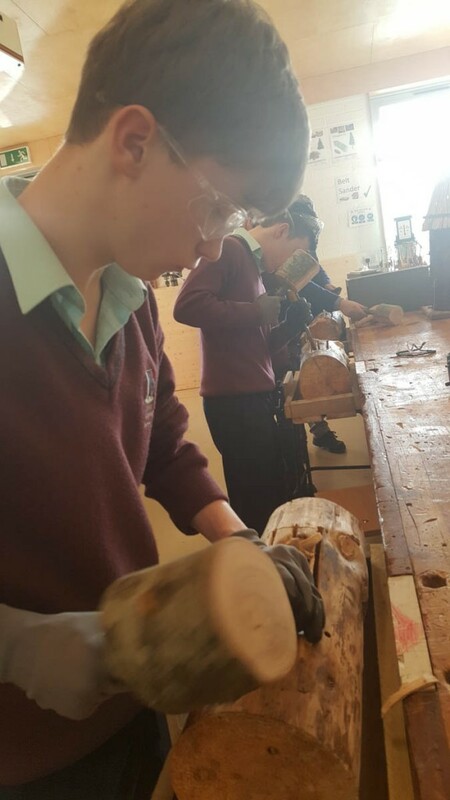 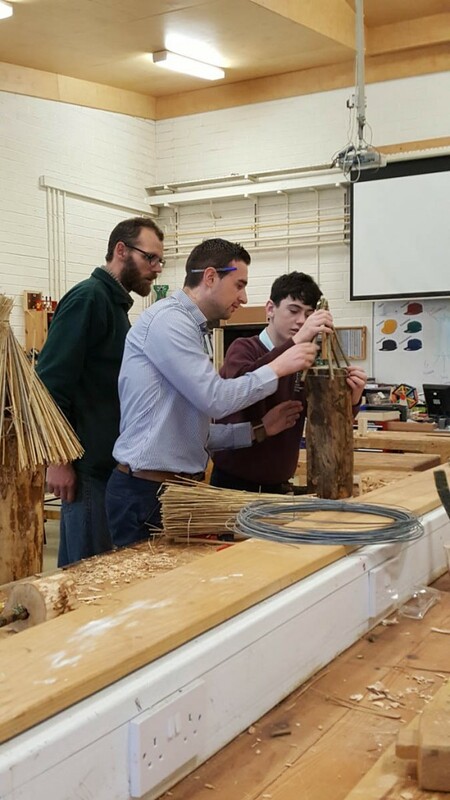 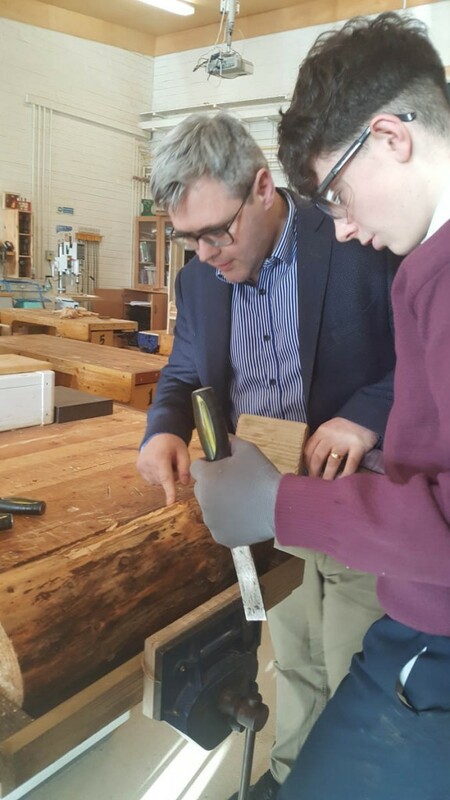 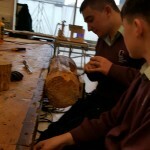 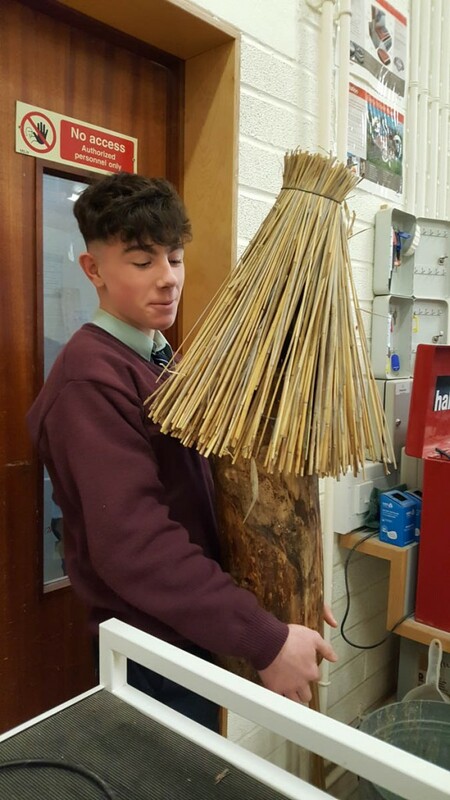 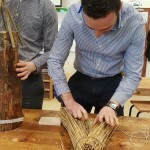 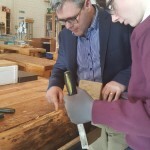 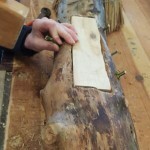 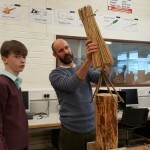 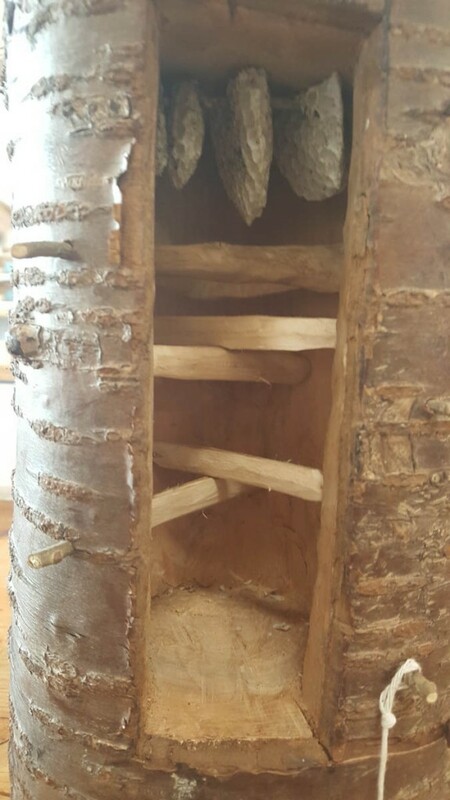 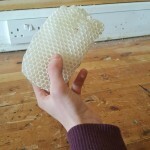 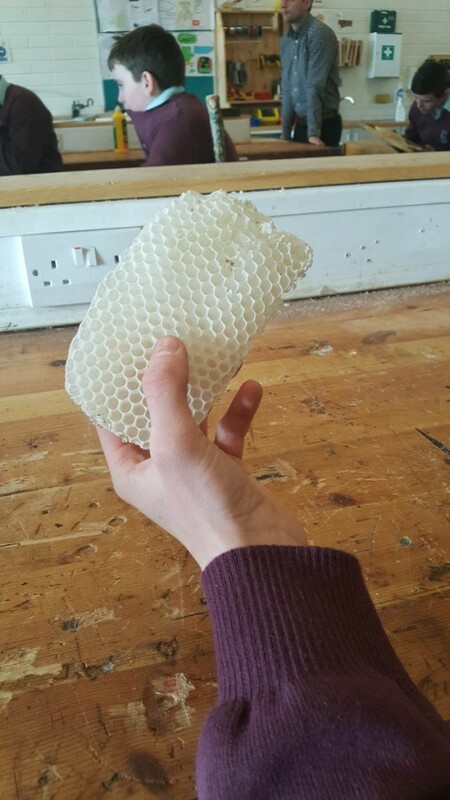 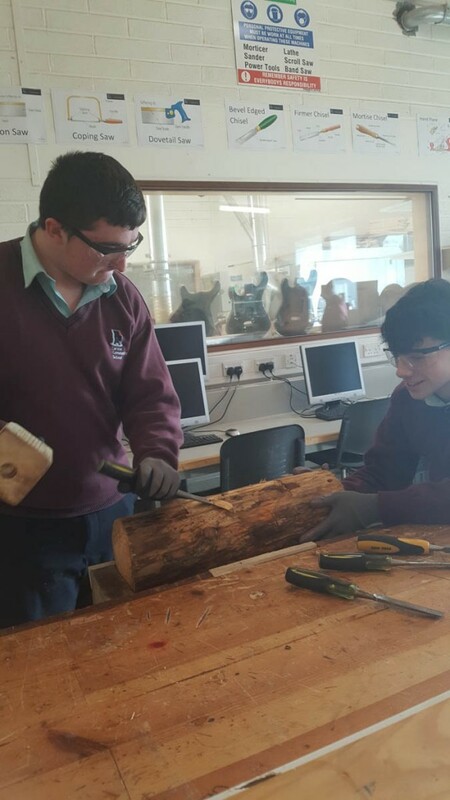 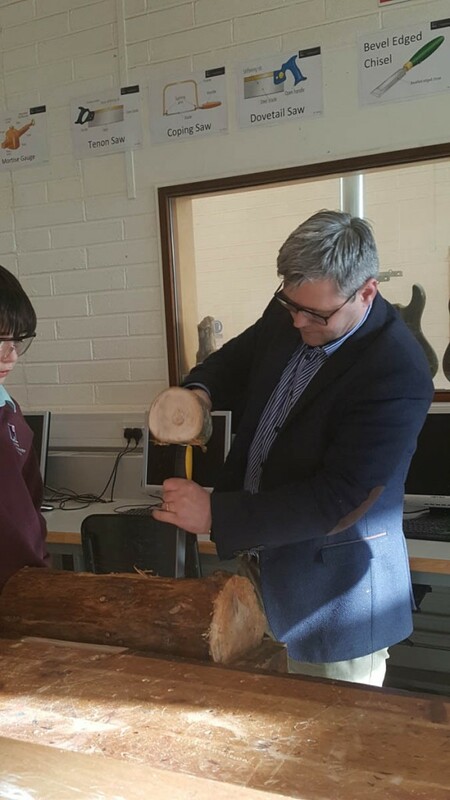 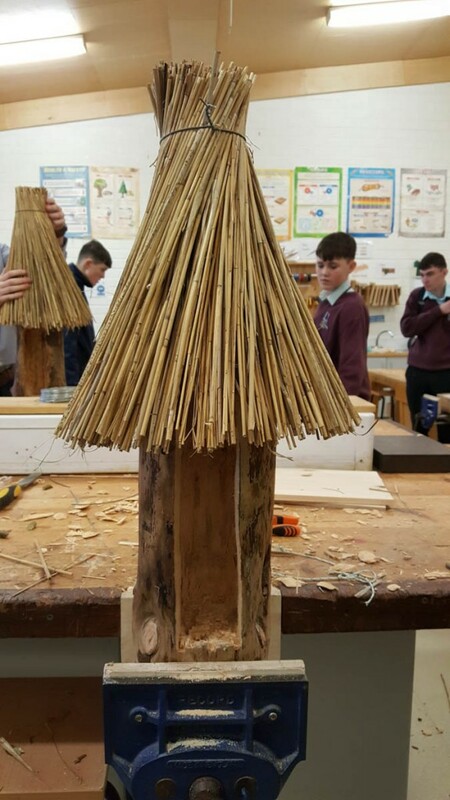 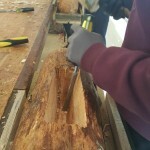 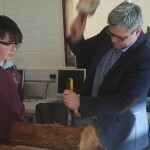 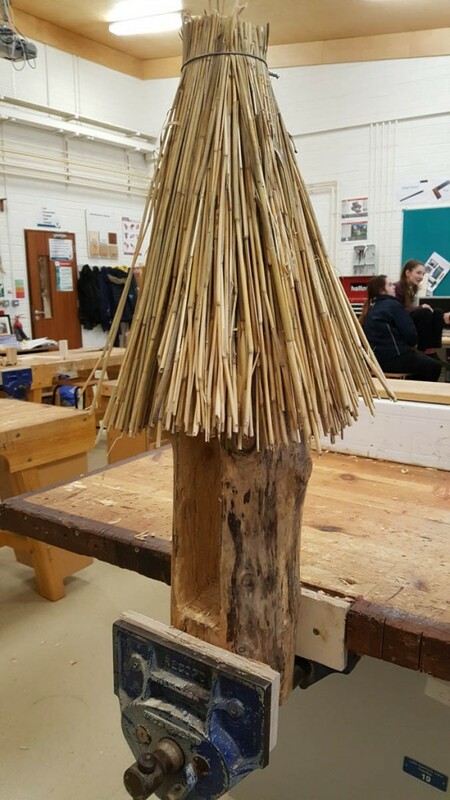 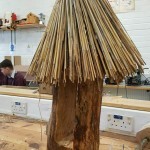 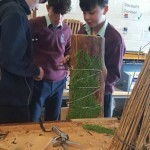 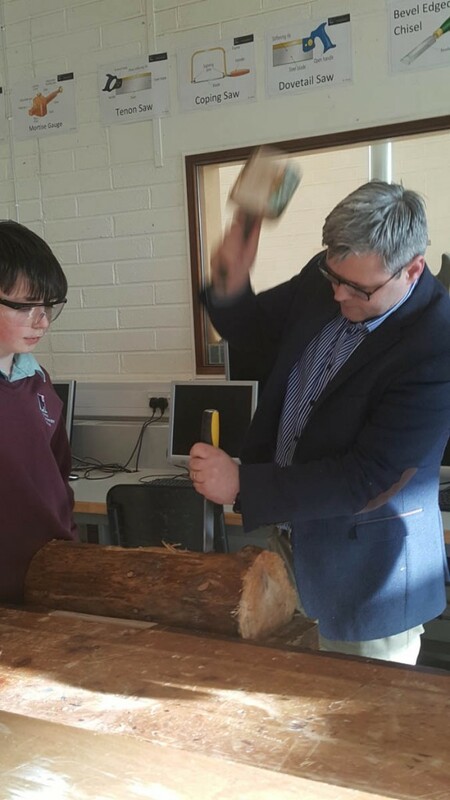 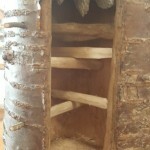 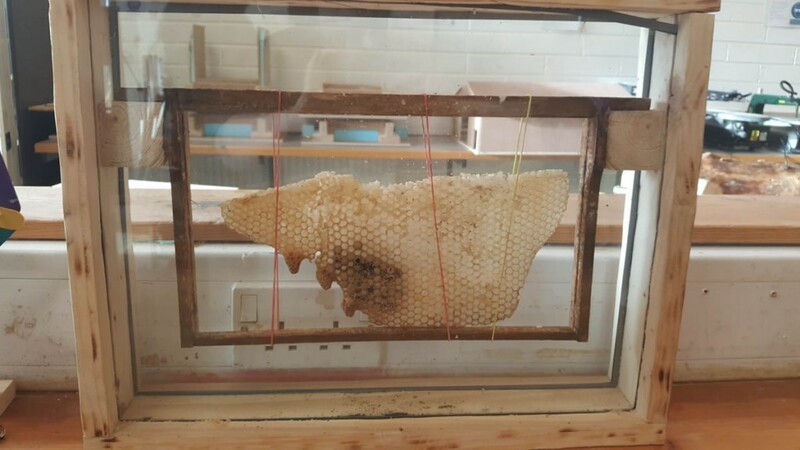 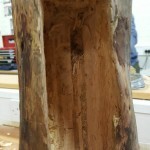 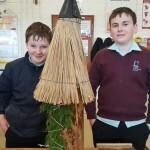 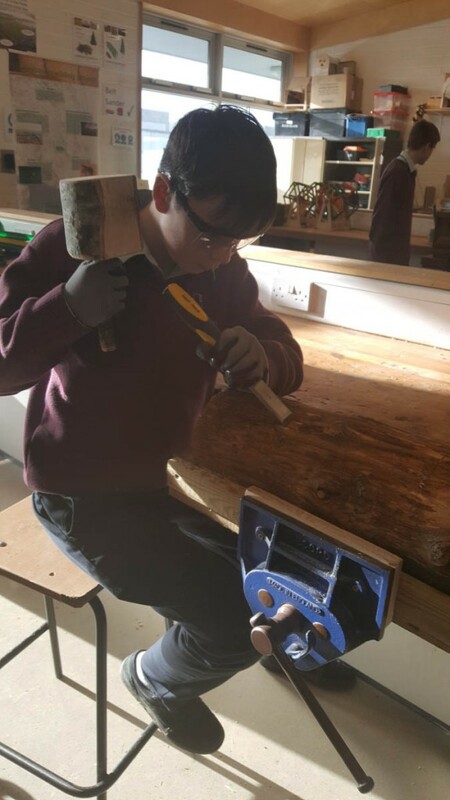 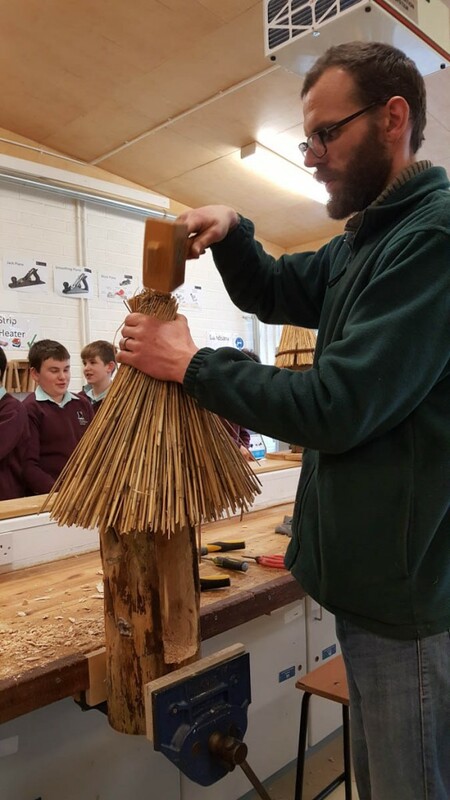 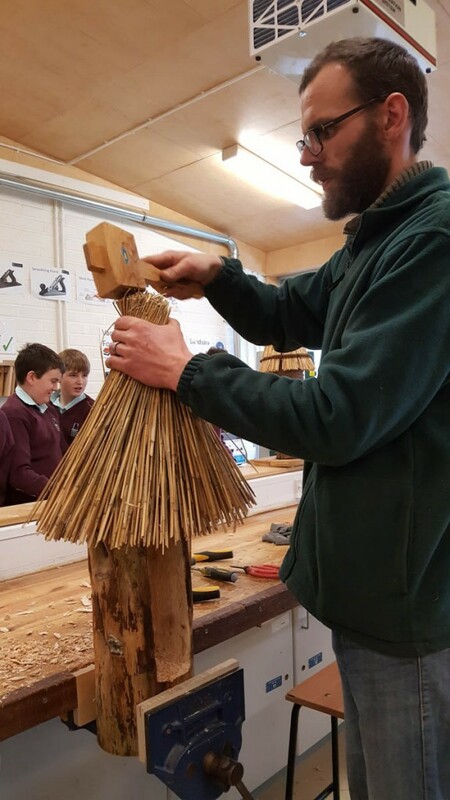 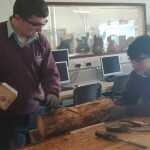 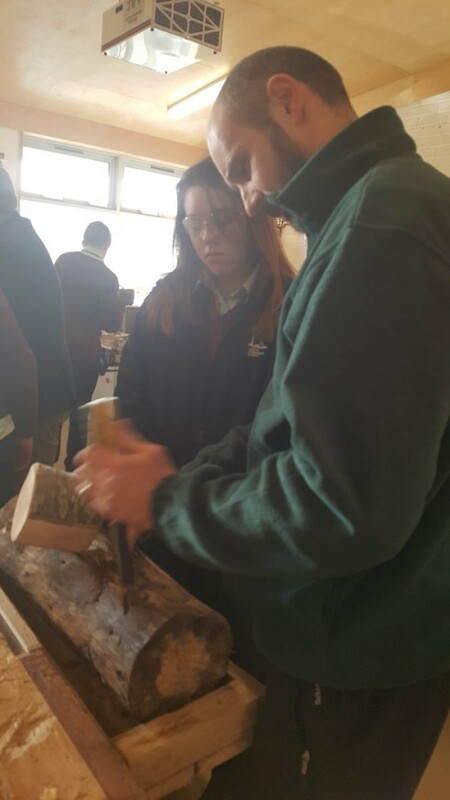 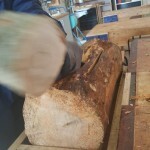 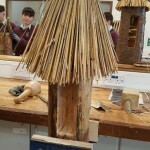 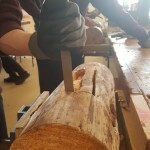 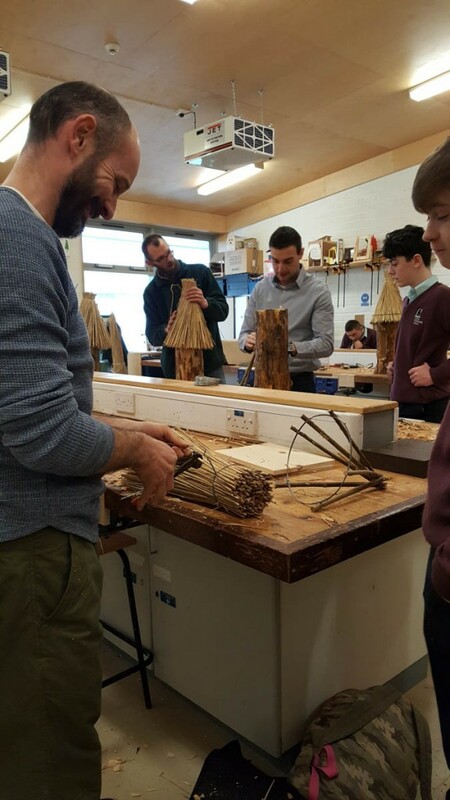 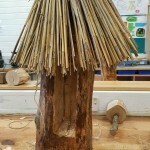 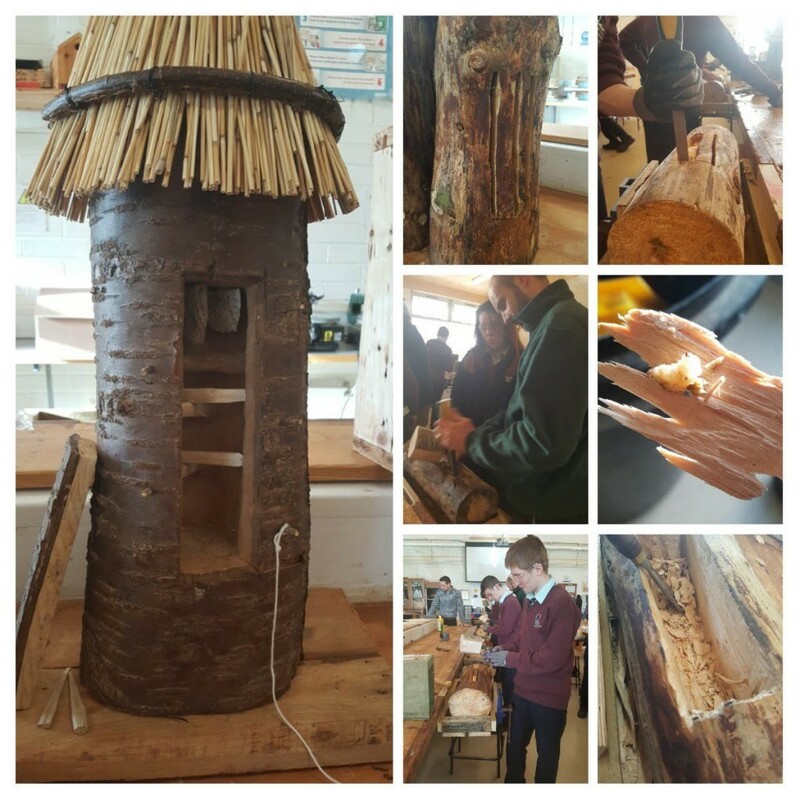 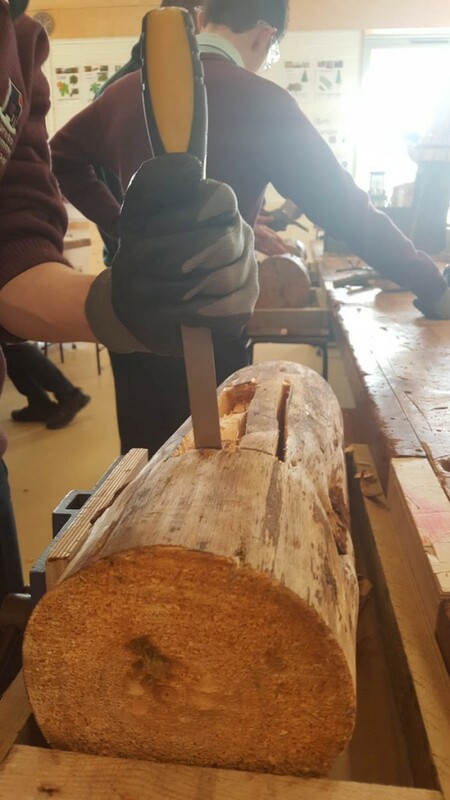 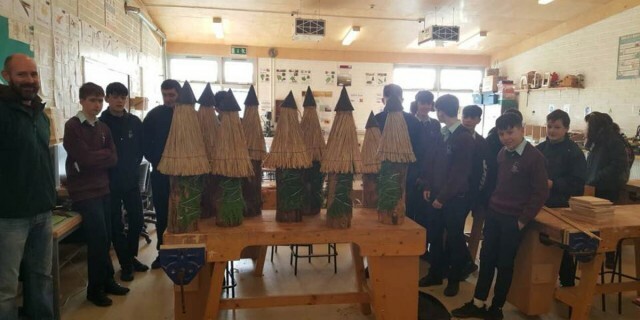 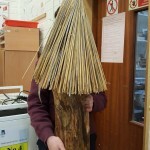 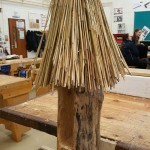 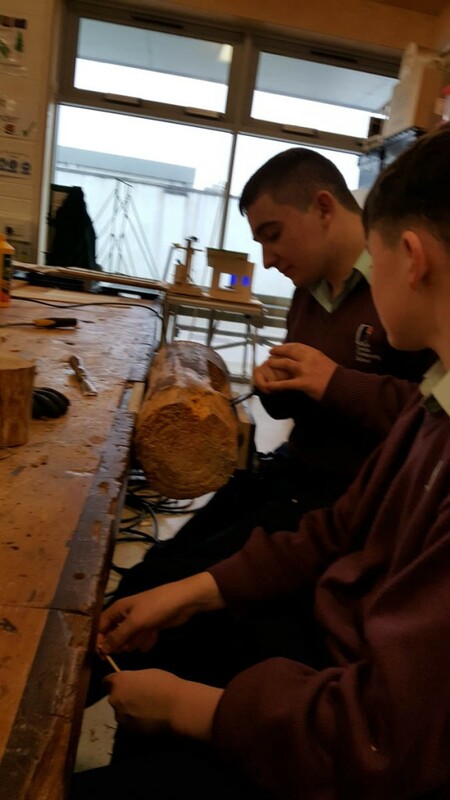 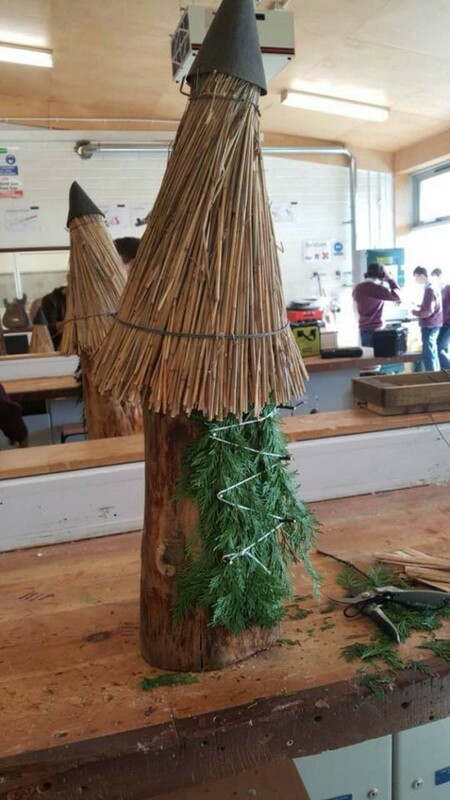 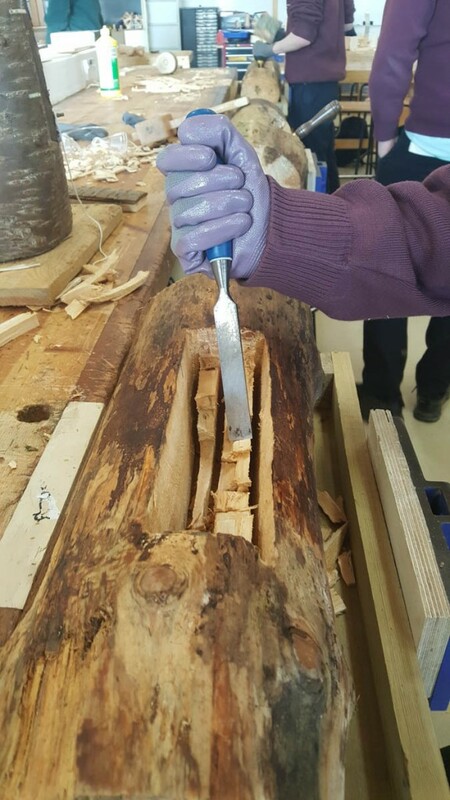 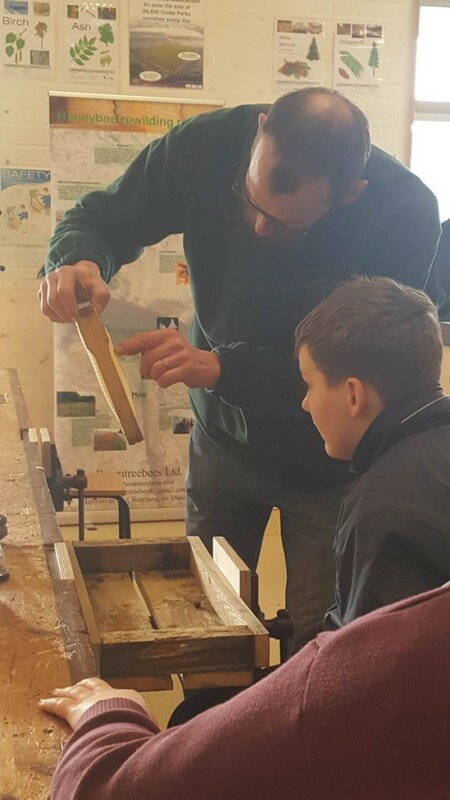 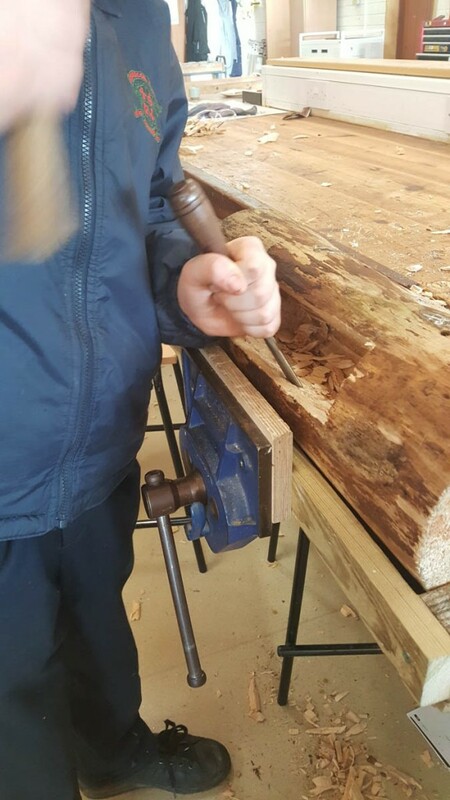 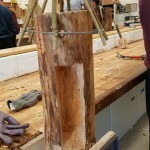 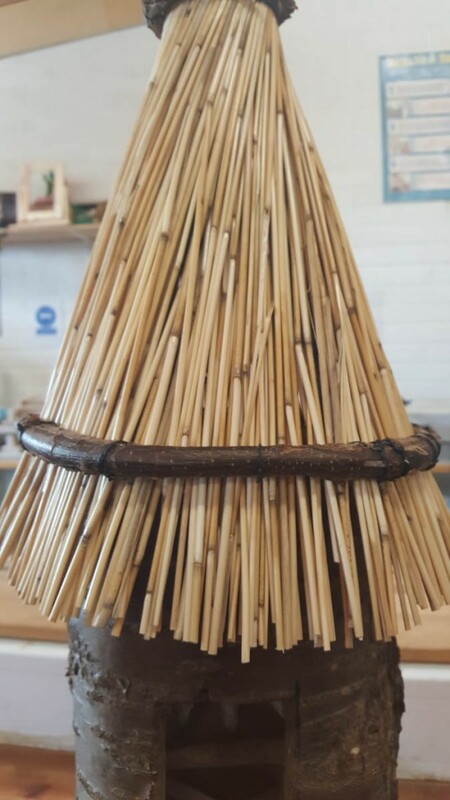 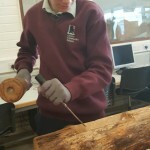 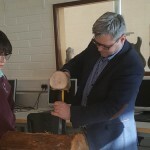 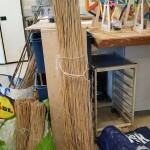 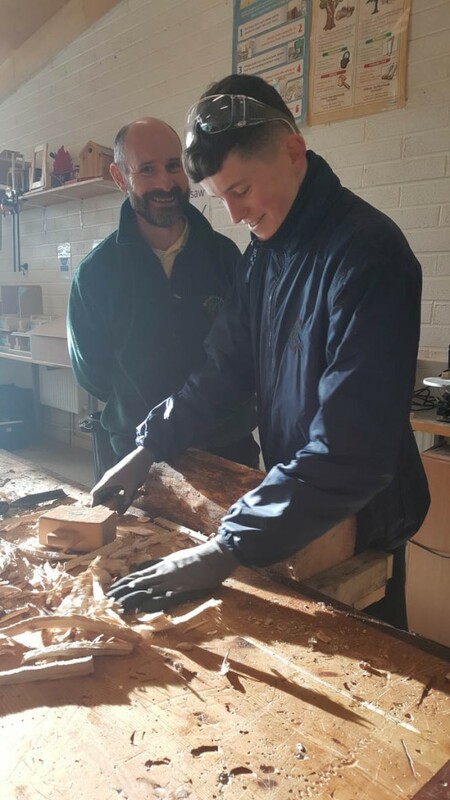 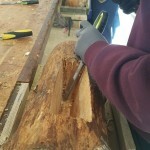 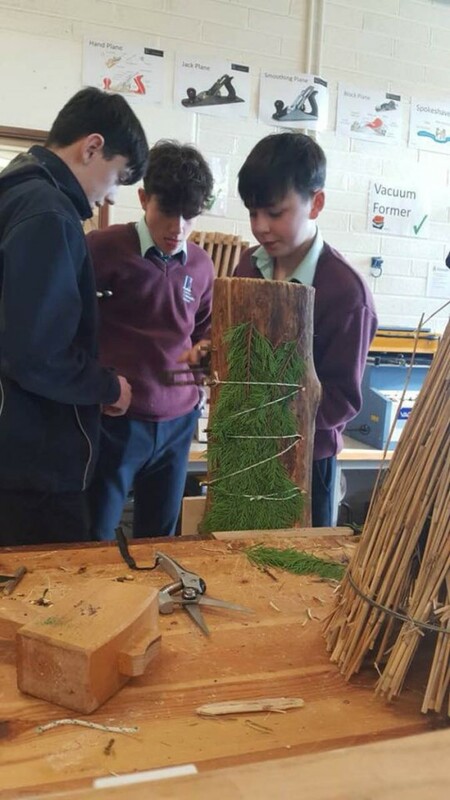 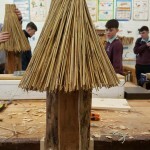 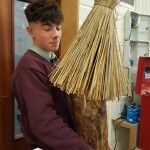 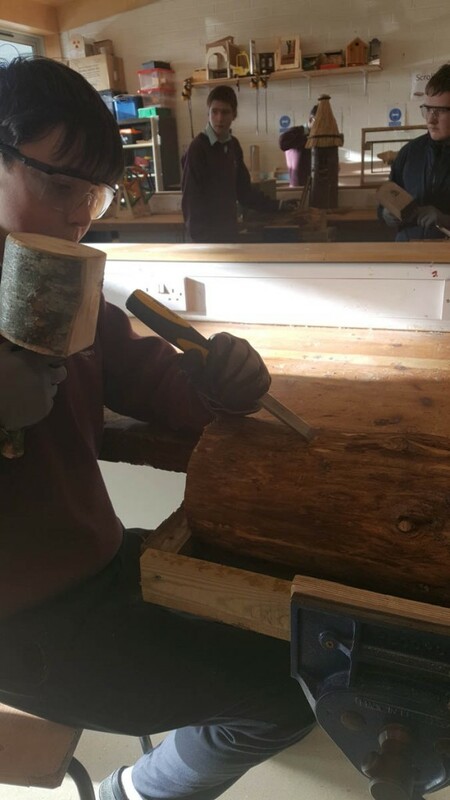 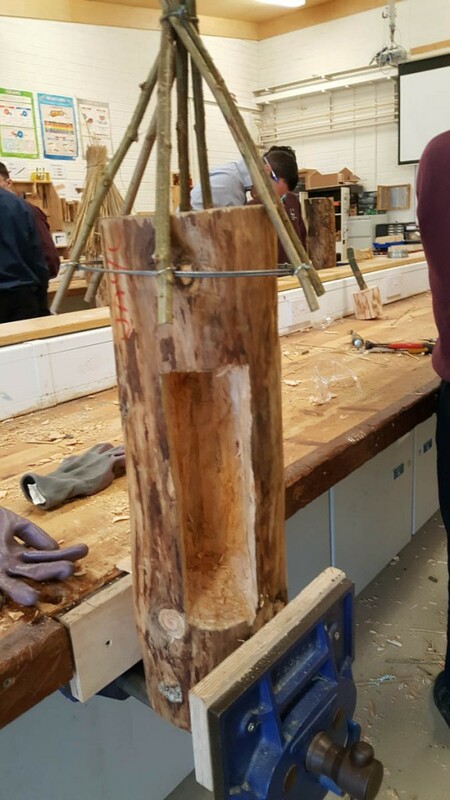 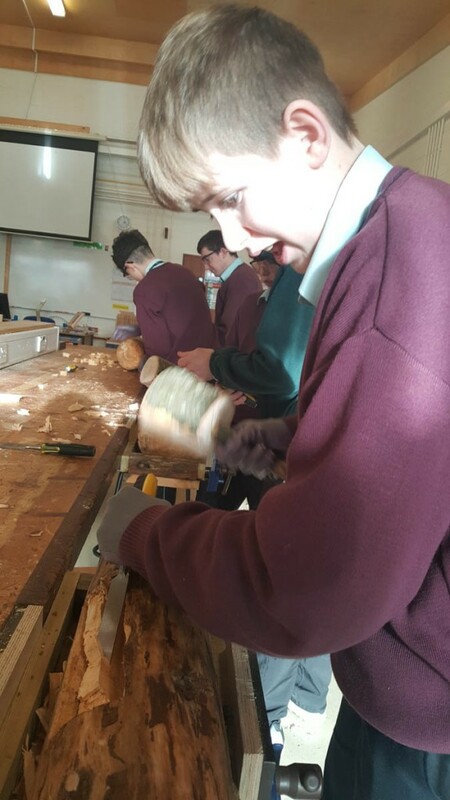 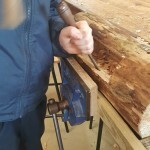 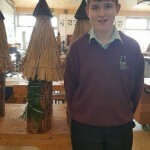 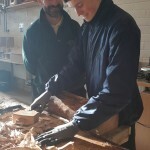 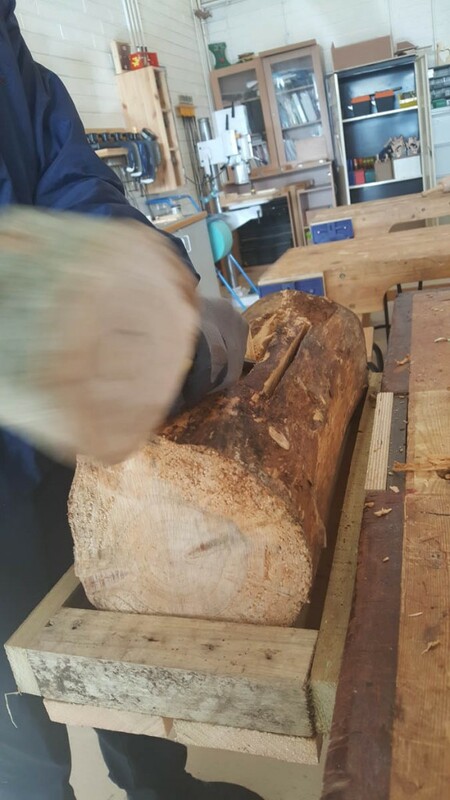 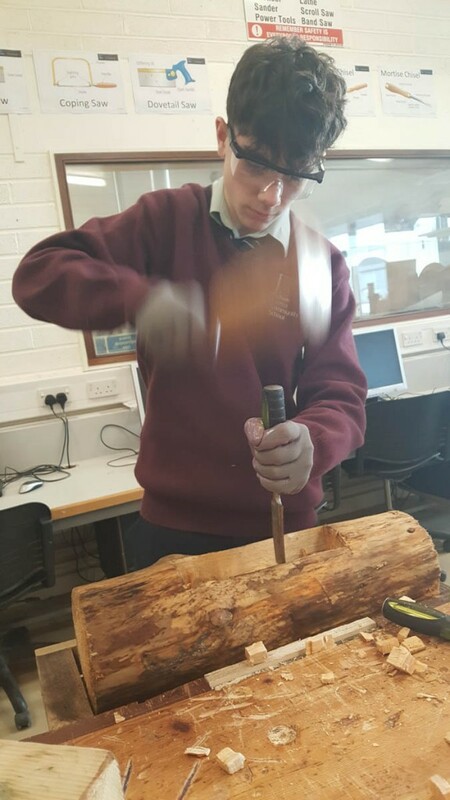 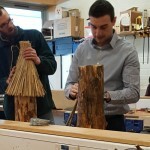 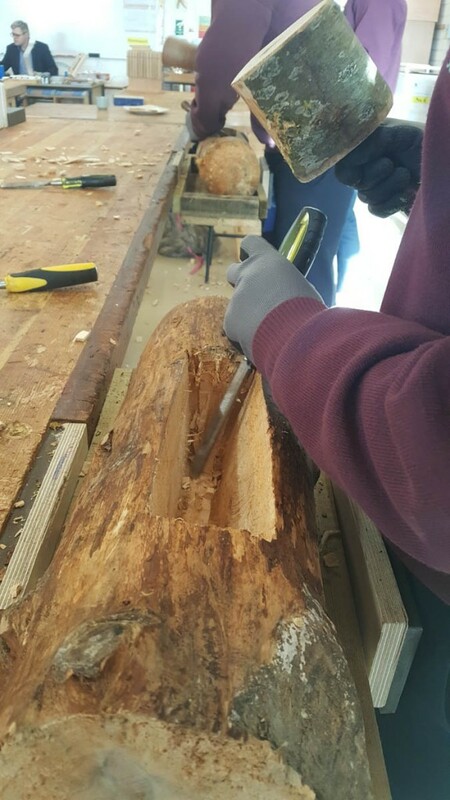 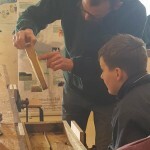 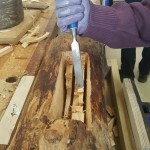 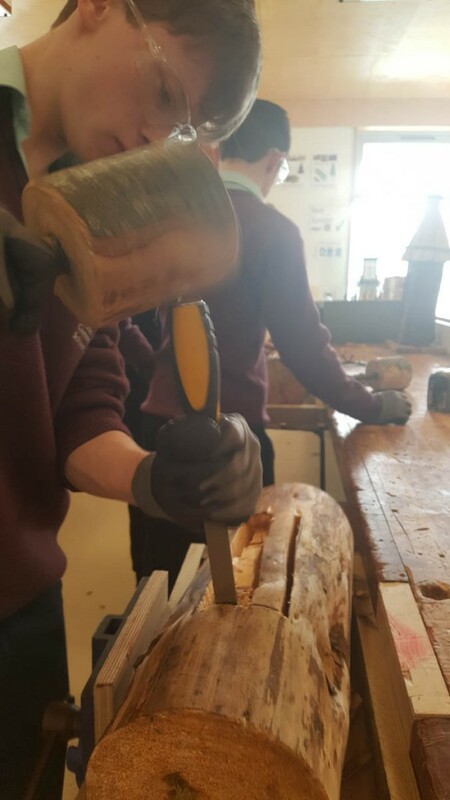 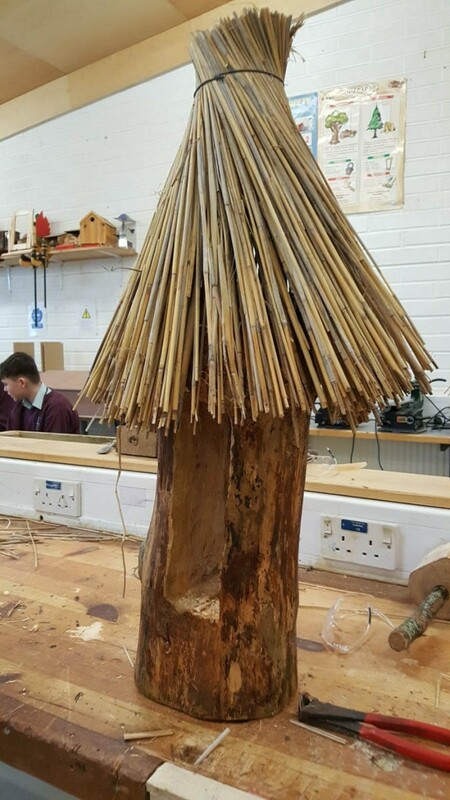 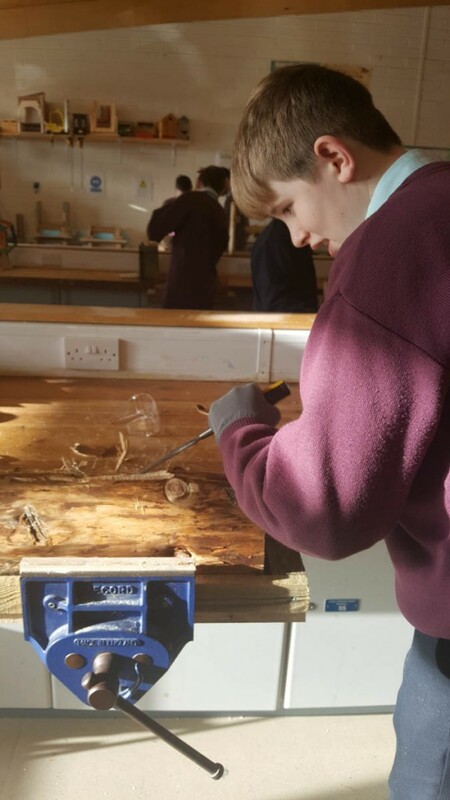 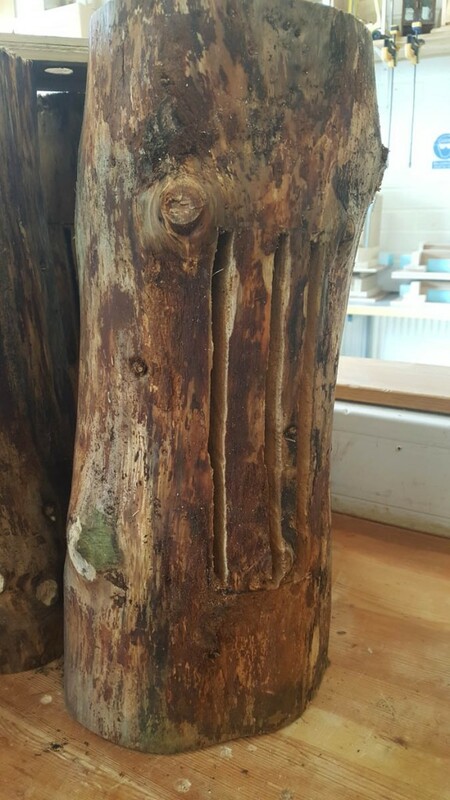 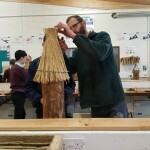 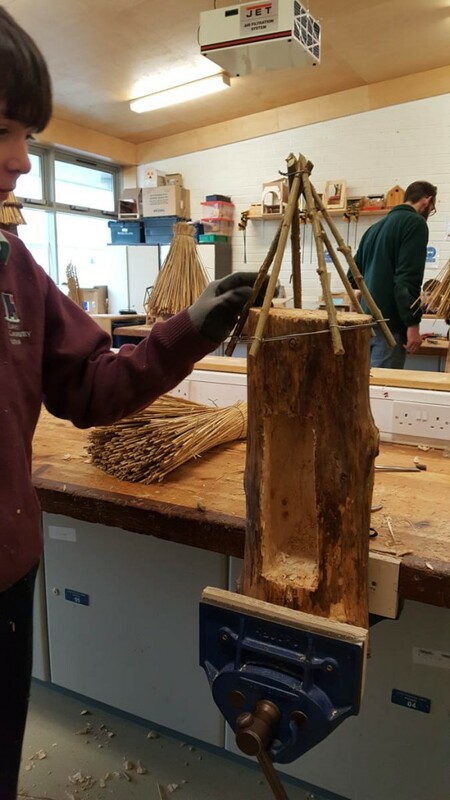 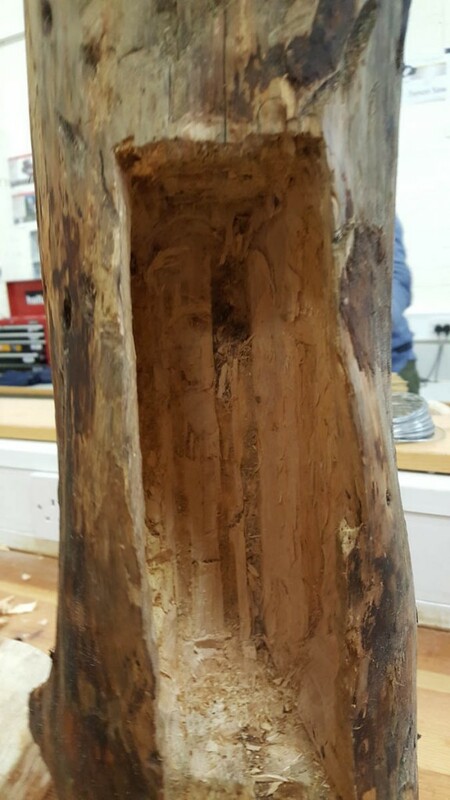 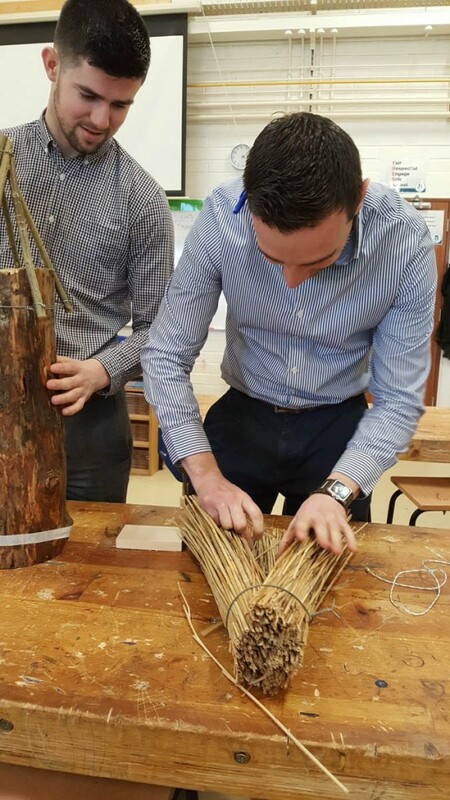 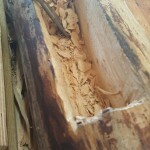 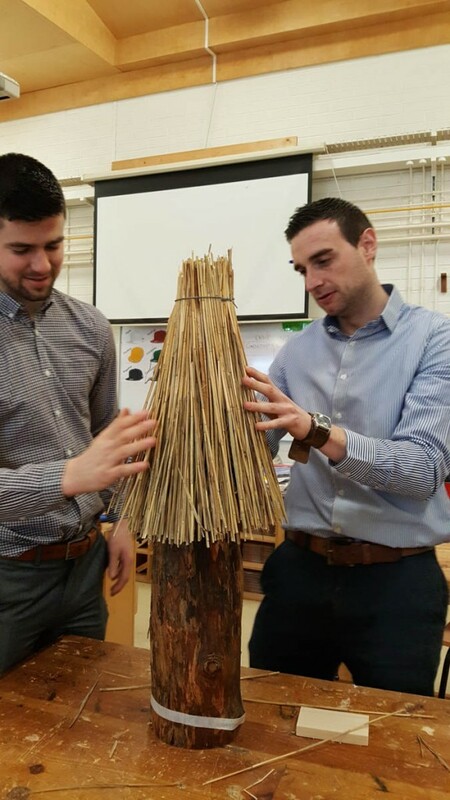 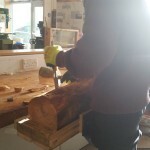 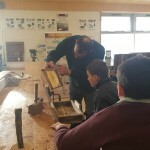 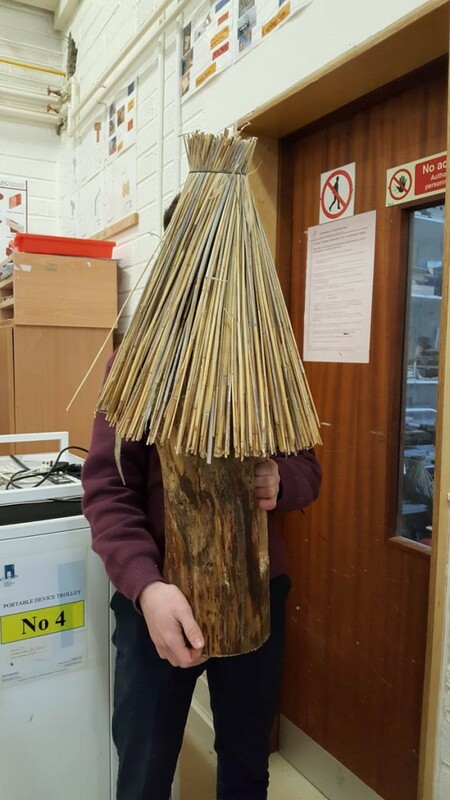 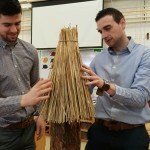 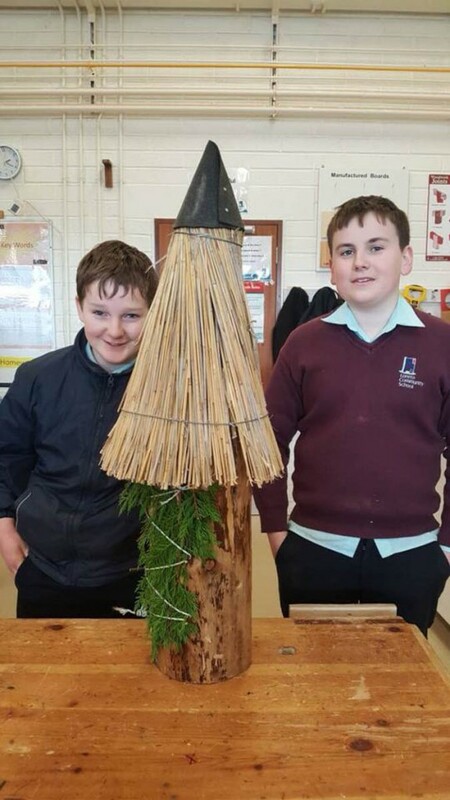 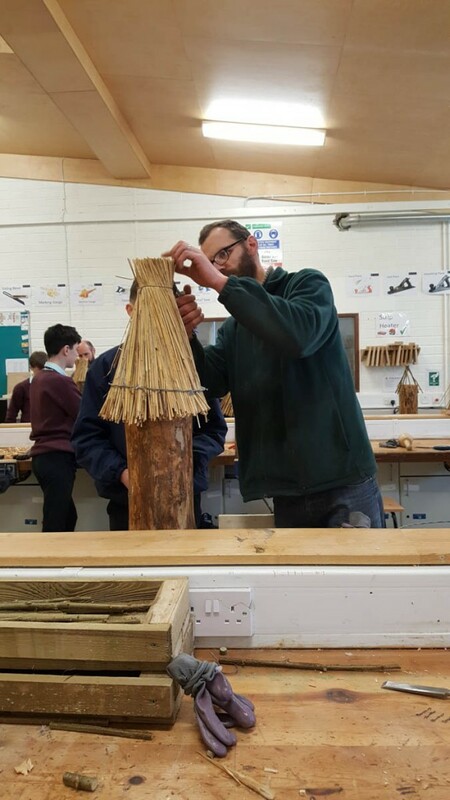 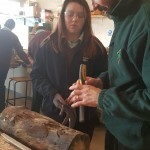 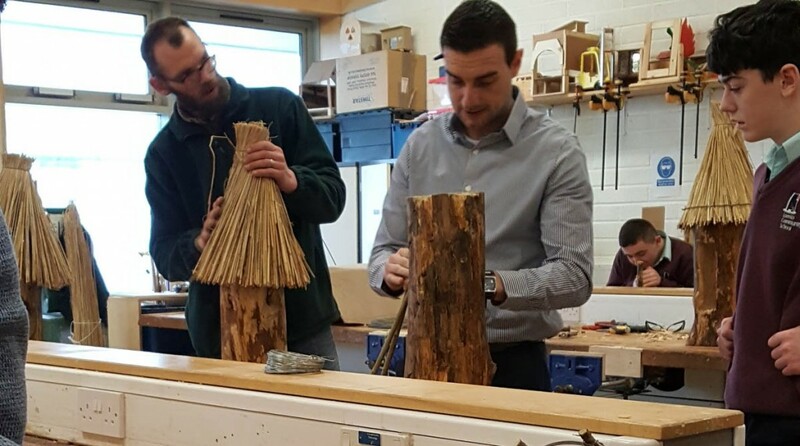 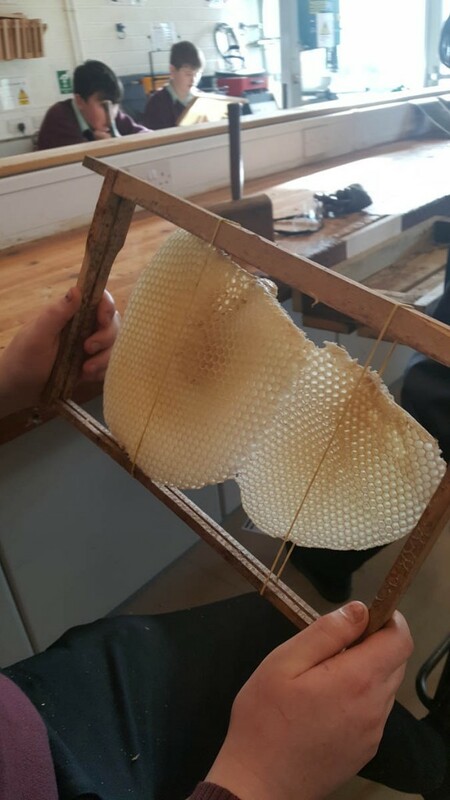 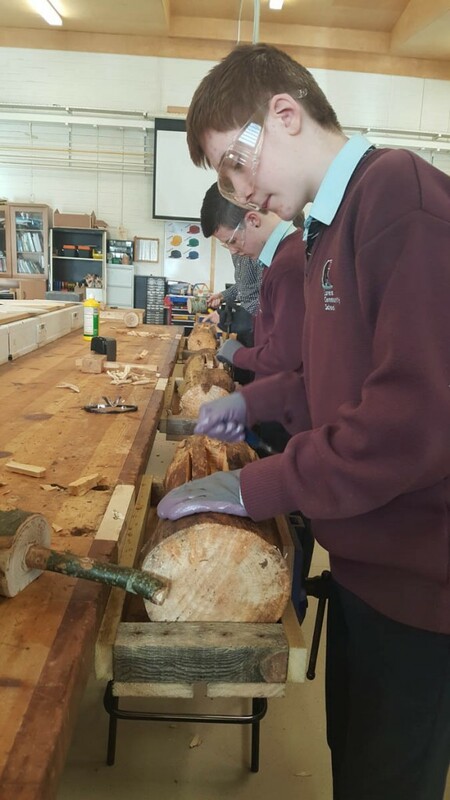 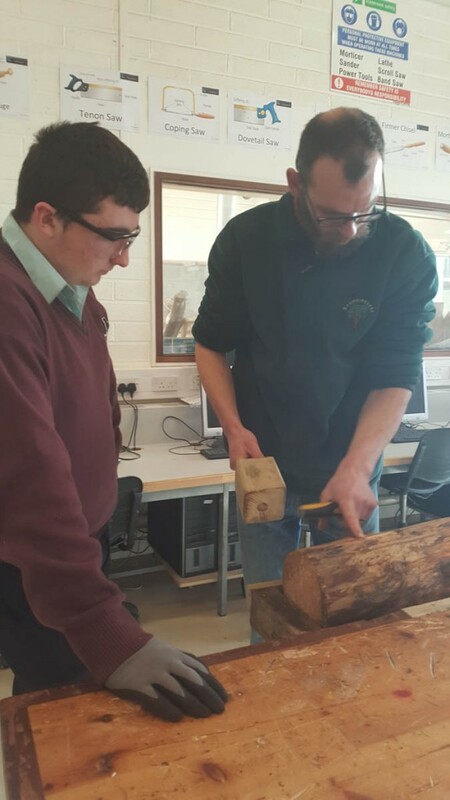 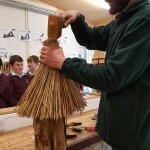 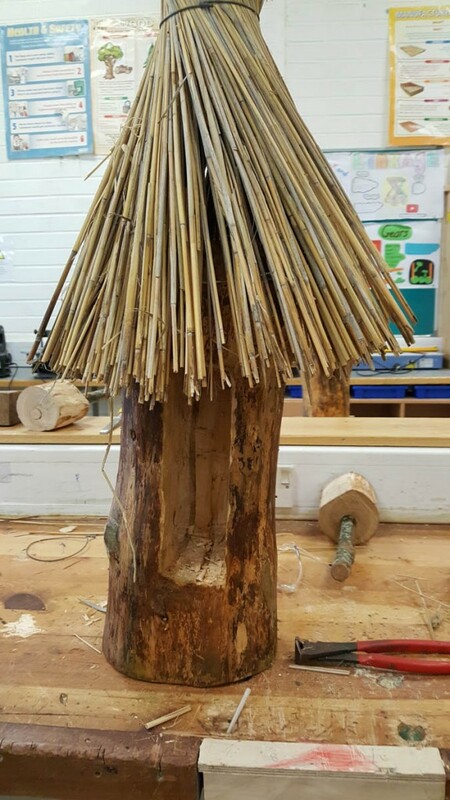 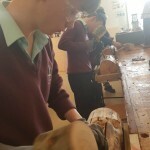 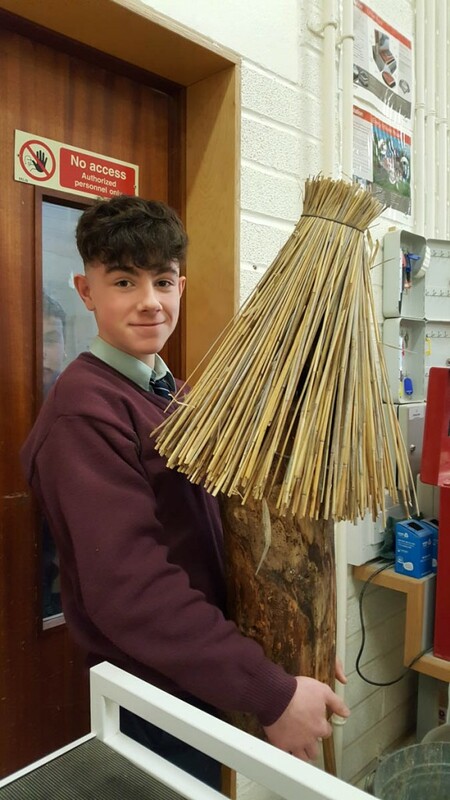 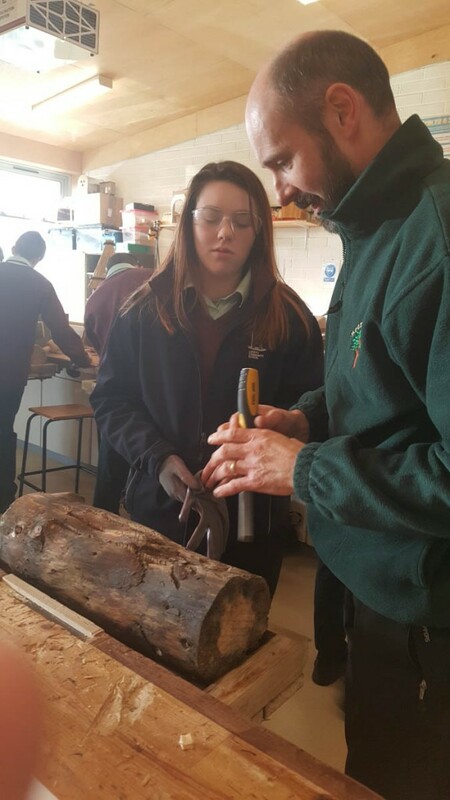 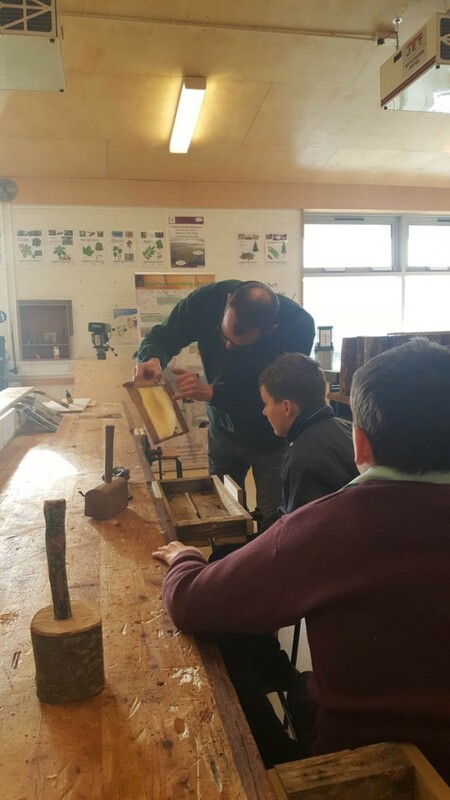 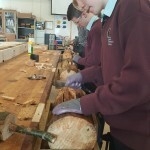 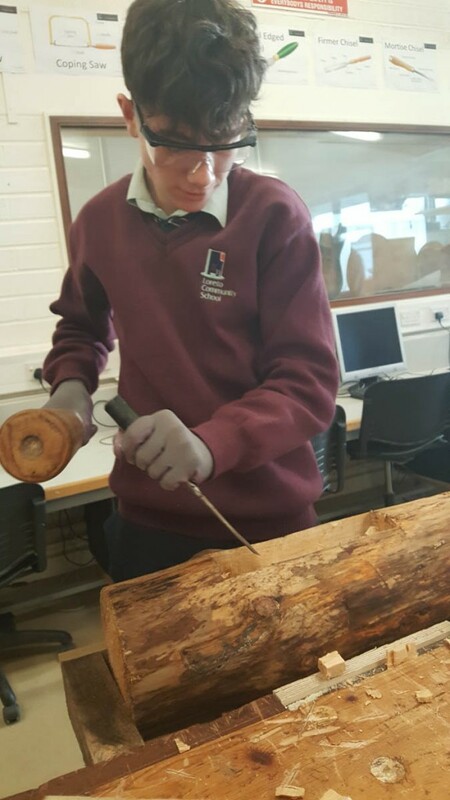 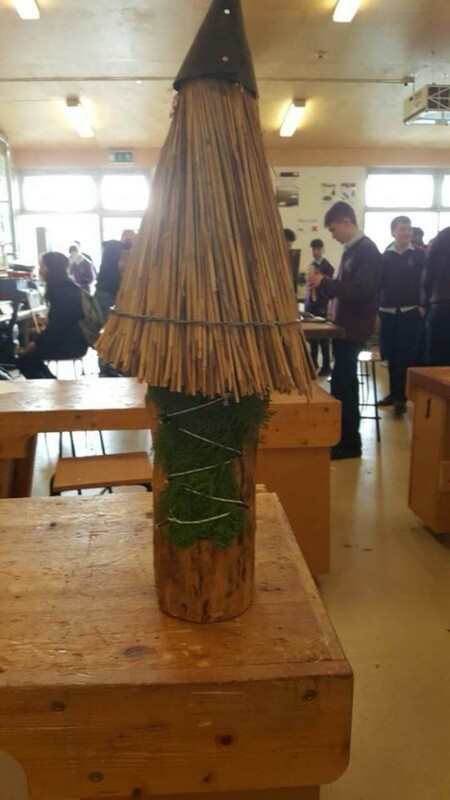 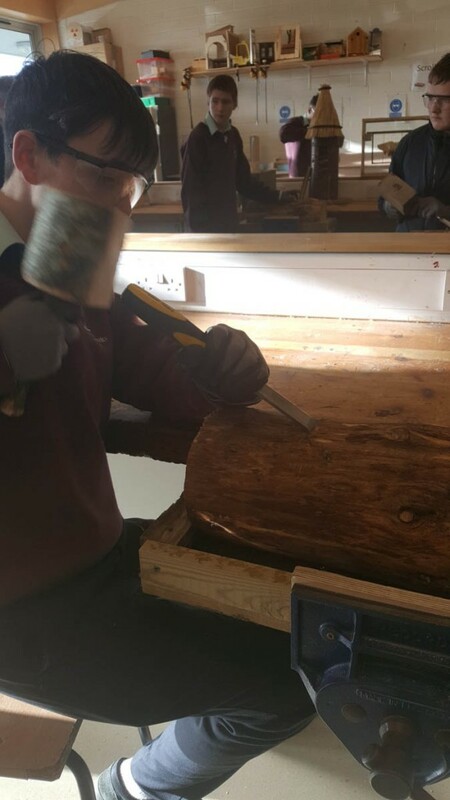 Loreto Community School, Milford, have undertaken creating wild honey bee huts with Boomtree Bees for their 2018 Creative Engagement Project. 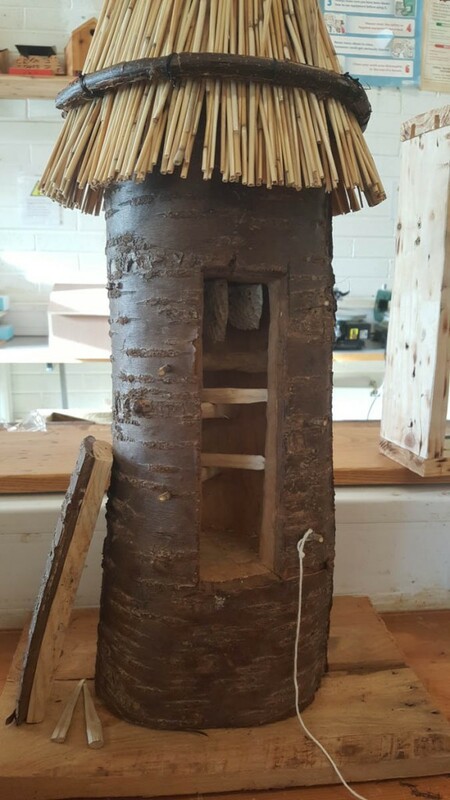 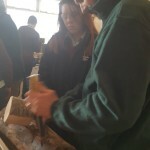 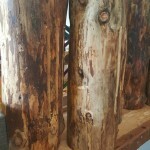 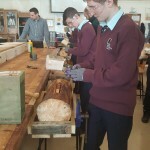 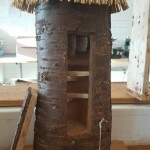 10 bee hives were built by students in 2nd year and LCA. 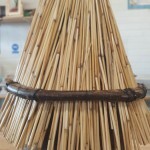 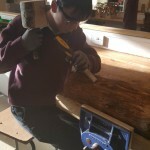 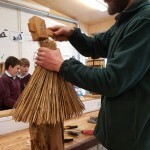 Students will now place them in the school grounds and local community.